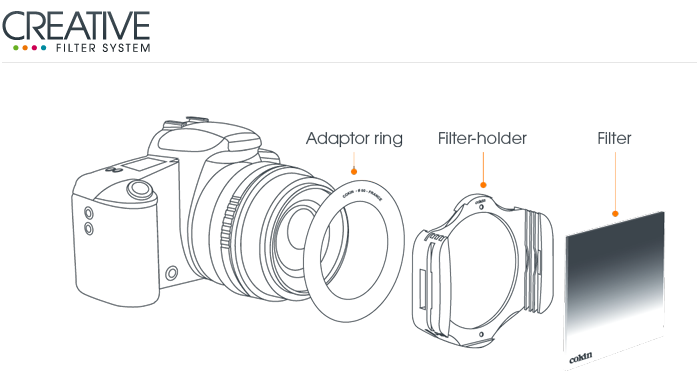 Compatible with Z Pro Series filter system only. ND Grad filters are half grey in colour and half clear. They are mainly used in shooting landscapes with bright skies and they reduce the amount of light reaching half of the picture. As a cameras sensor rarely records the correct exposure of ground and sky together, they are used to improve the balance between the main subject and the foreground/background. The grey portion of the filter is neutral in colour and does not affect the overall colour balance of the scene being photographed. 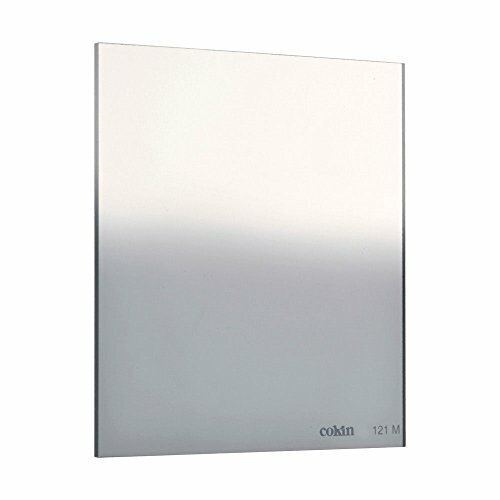 Cokin offers a choice in hardness of the graduation between the grey and clear section and the filters can be adjusted vertically and by rotation to suit each application. The 121M is a “Soft Grad” with the graduation occurring in the middle of the filter.